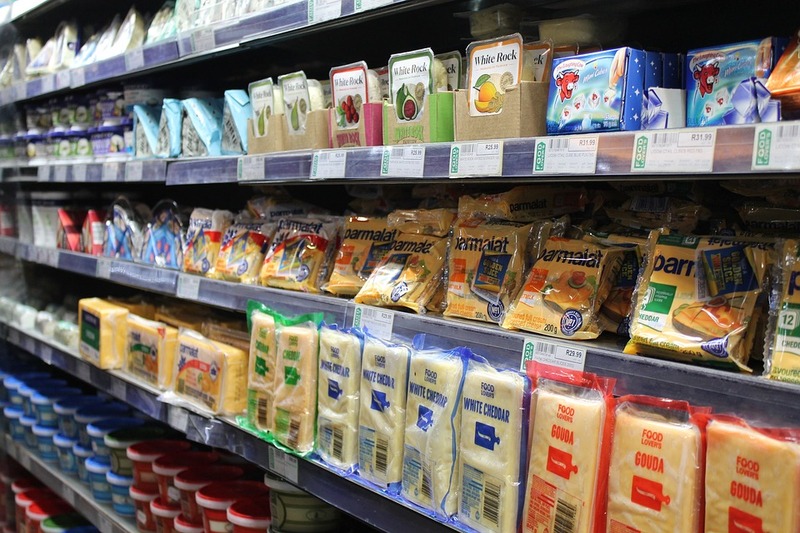 Welcome to the second of our two-part series on the changing state of CPG and grocery. Last week we discussed the unique challenges manufacturers are currently facing as the relationship between consumer, retailer, and manufacturer all undergo radical shifts. My enemy’s enemy is my friend…or something like that. It’s an old adage, usually used to describe war (and the one reason I have for liking Katy Perry), but sometimes it goes for business too. 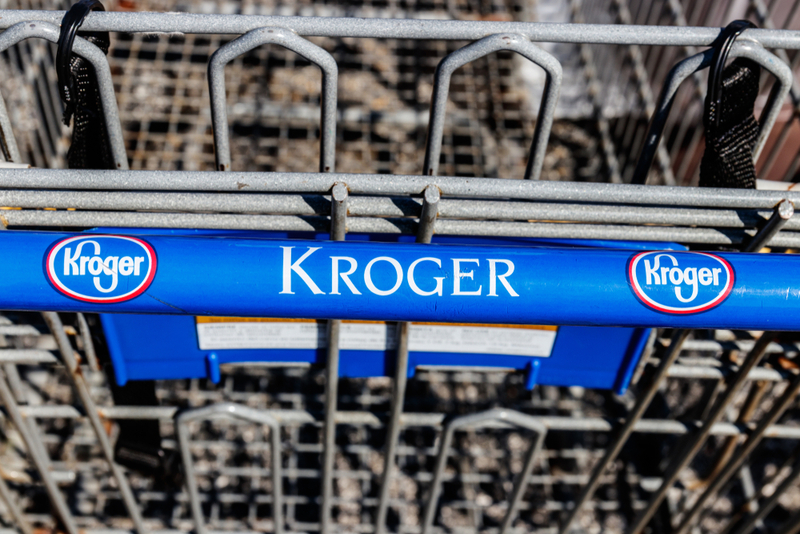 And with Kroger and Microsoft’s new partnership, the enemy’s name is clear: Amazon. It’s a pretty good time to be dropping a market research retail industry report. We are in the midst of the yearly retail bonanza that is the holiday season, and news of traditional retailers either rebranding and rebounding or simply failing to adapt litter business blogs (yes, including this one). Meanwhile, upstart digital-only retailers seemingly emerge every day to bring new challenges to brick-and-mortar’s doorstep. 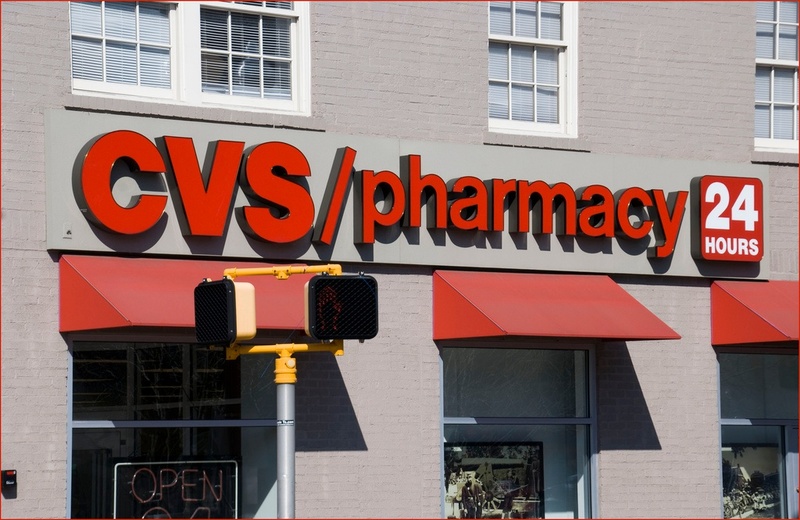 Like the first few hours of an infectious disease, these are some critical times for CVS Health, and they hope they have the right prescription. Between keeping up with evolving retail (read: omnichannel) relationships and avoiding being flooded out by Amazon, the company has its work cut out for it and, wisely, they are already thinking outside the box. 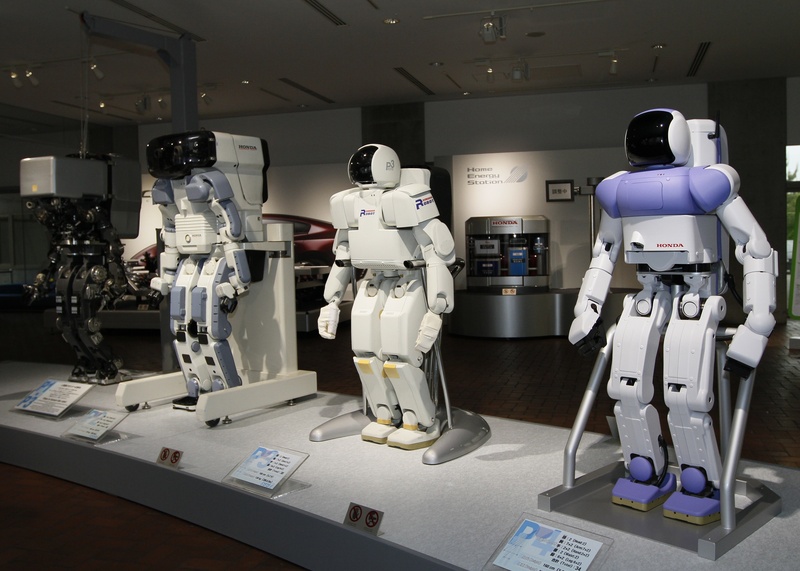 The robots are coming! Sure, that sounds like a panicked utterance straight from whatever sequel or reboot the Terminator franchise is about to unleash. But it also could describe the grocery industry where several different grocers are piloting in-store robots to perform a litany of maintenance, stocking, and even customer service tasks.